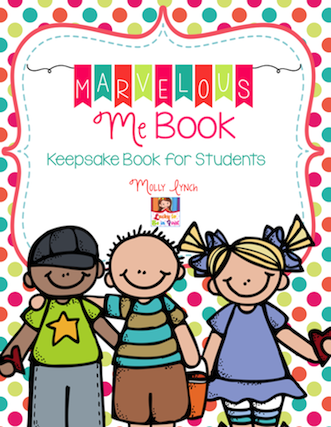 Teaching Blog Round Up: Are Your Kids Marvelous? Happy Spring everyone! I hope this past month has treated you well! I had a wonderful & relaxing Spring Break last week! For those of you still on break, I hope you enjoy every moment! 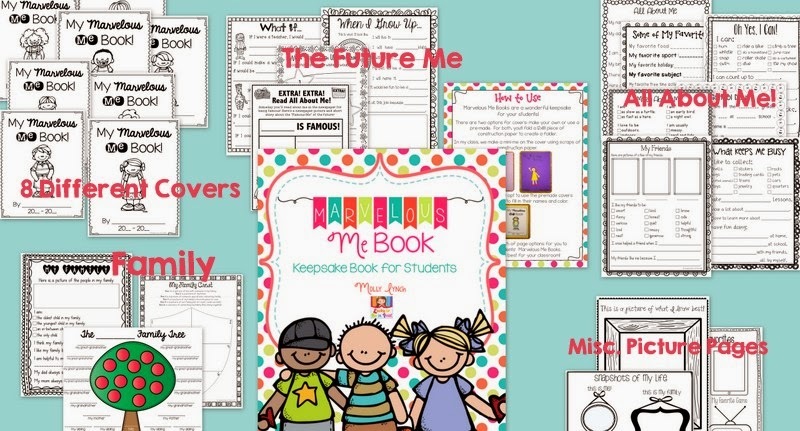 Are you looking for a special keepsake to send your kids off with? 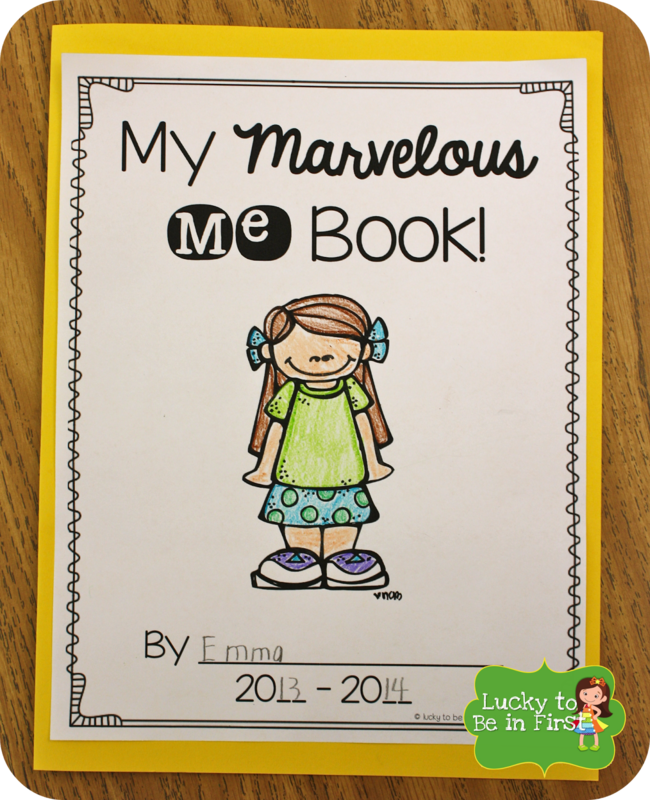 Check out Marvelous Me Books! 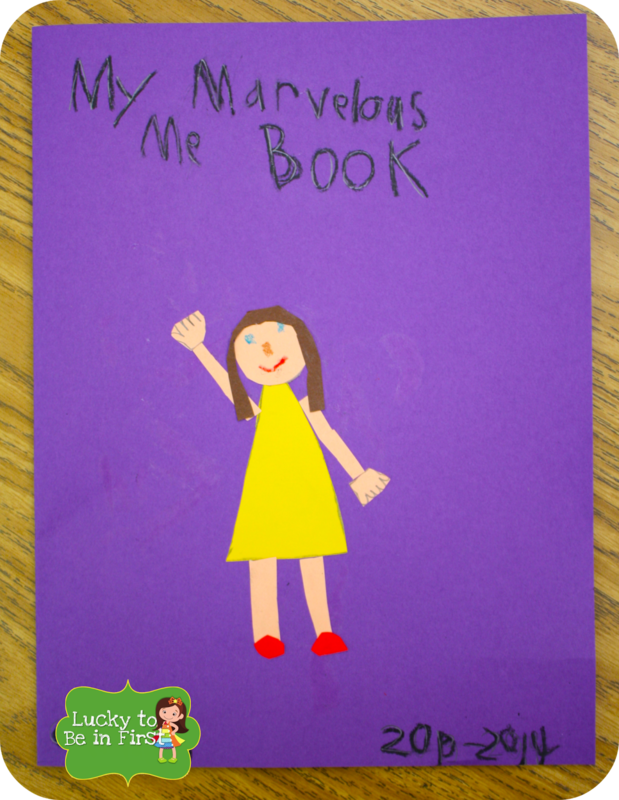 I vividly remember making a similar book when I was in first grade! 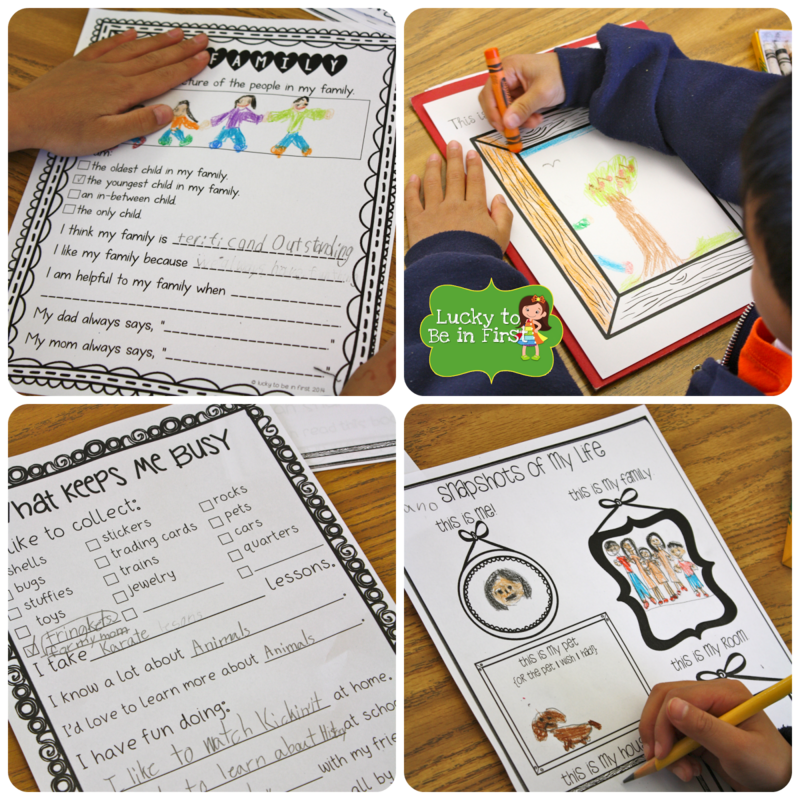 Every year I've taught first grade, my students have created their own keepsake book. I fancied up the version I'd been using for the past few years and decided to package it up! Thank goodness for fun fonts, borders and clipart! 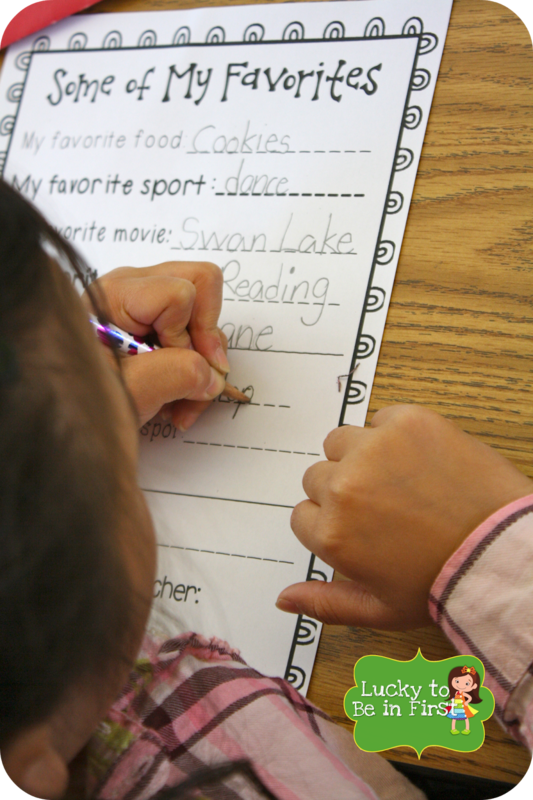 There is a huge variety of pages included - pick & choose what works best for your class! 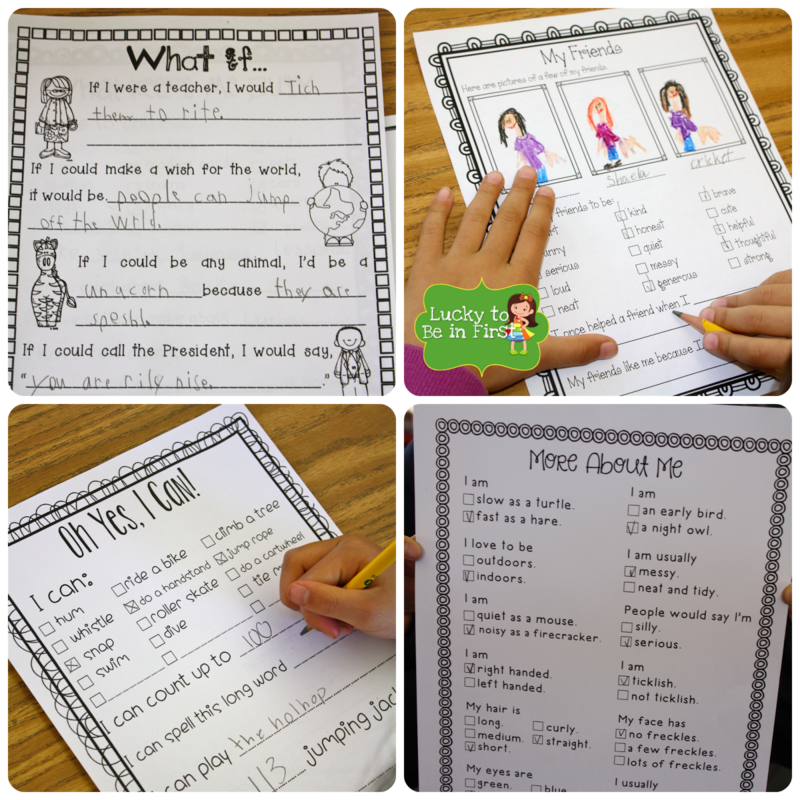 This project is perfect for the end of the year because it took A LONG TIME! I kept reminding the kids that my parents had held onto my copy so many years later & that their parents probably would hold onto their keepsake, too! So you better do your best work! There are a few options for covers. 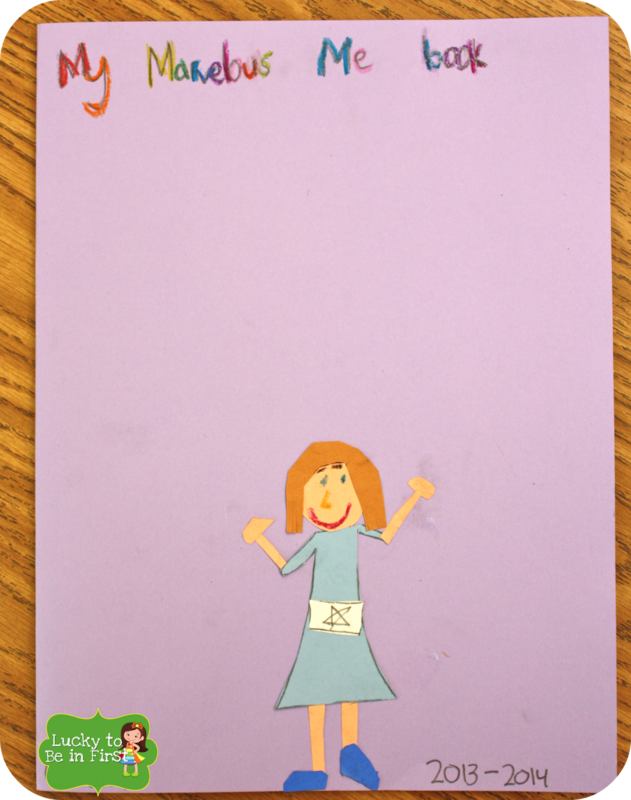 In my class, the kids always make a cover to look like them using scraps of paper. However, it can be time consuming! So, I've included 8 different versions using adorable Melonheadz! Love this! It will be great with the 8.5 weeks I have left of school!! Wahh! !